Cyprus is an island located in the Eastern Mediterranean and is the meeting point for Europe, the Middle East and the Far East. Its location between Europe and North Africa makes it an ideal place to service the African markets of Algeria, Morocco, Israel and Turkey. Cyprus is a member of the European Union (EU) since May 2004 and this gives all EU nationals who incorporate in Cyprus the advantage of being able to purchase property for commercial reasons without being resident there. 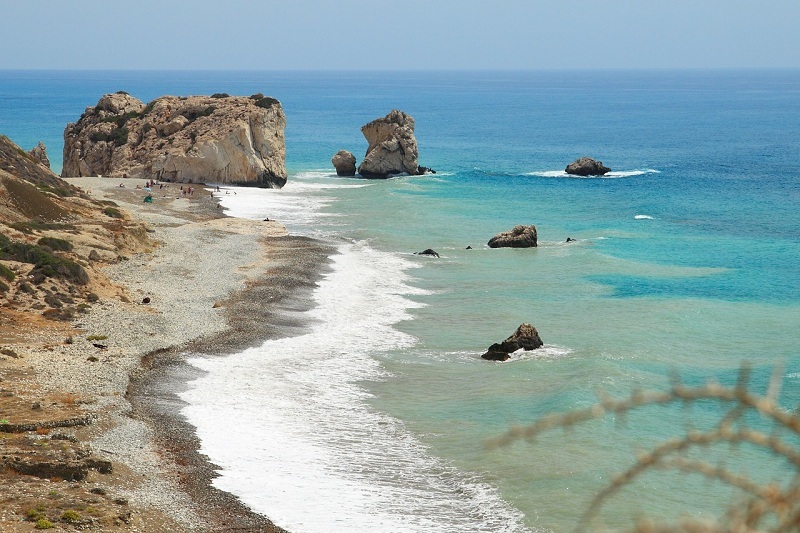 Additionally, there is no capital gains tax on shares for any company operating in Cyprus. In Cyprus, family comes first – blood is thicker than water. Nepotism is well known to operate wholesale in Cyprus and family members will each other to get a job. Almost everyone wants to get a job in the government as it is a very dependable career with a good salary and benefits. Oftentimes, knowing someone in the government is a huge advantage and guarantees you a lifelong job. However, nepotism causes a multitude of problems related to management and job performance. Employees in the public sector often bear resentment because of the sense of entitlement that this system breeds in Cypriots. This can make hiring and managing a workforce in Cyprus challenging, even though the level of English is pretty good and 73% of the population can communicate comfortably in English. Cyprus has a credit rating of ‘Junk Status’ since its 2013 credit crisis, so while Healy Consultants Group PLC recommend that Cyprus is a great place to set up an offshore entity for trading in the region, we do not recommend that you have your bank account there. The Cypriot government has set precedent for imposing taxes on deposits and freezing bank accounts,which makes it much less attractive to hold funds in a bank account there. Better options for banking would be other EU countries such as Germany or Latvia. Healy Consultants Group PLC can help you to make this decision. To know more information on doing business in Cyprus, contact Healy Consultants Group PLC at or call at +65 6735 0120. « LLC vs Ltd. In the Isle of Man – what’s the difference?